Rhododendon is the national flower of Nepal and the moutains of this country are filled with many rhododendron species. Many villages in the rhododendron clad hills have been damaged or destroyed. This is how you can help. I'm delighted to report that the school in the Milke Danda Region of Nepal, which was funded by rhododendron societies around the world, has now been built and children are using it. There are several classrooms for 3 class levels from nursery upwards There are currently 5 teachers at the school. Health & population and Tibetan language. 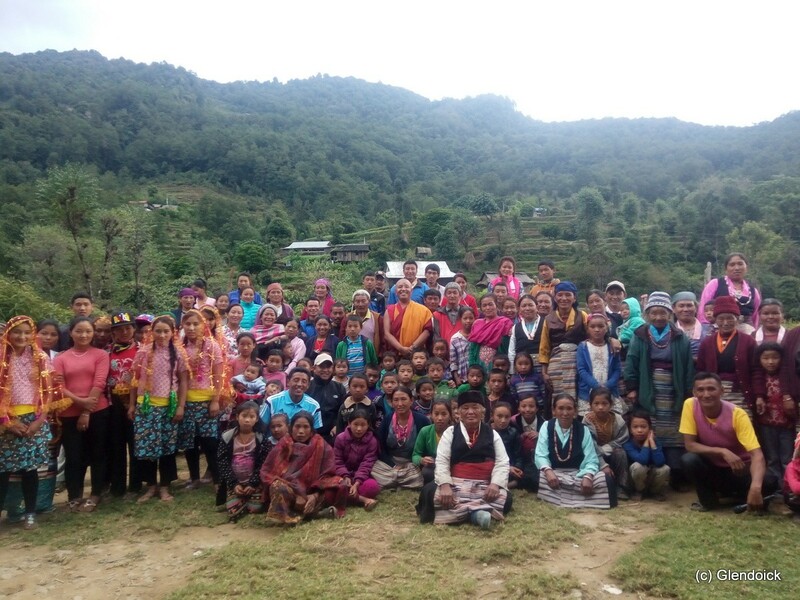 The school is at Hangdewa near Taplejung airport, in the Milke Dande Region of Taplejung, in North Eastern Nepal; the Tamor River flows through the district. The area is famous for its proximity to Kanchenjunga, the third highest mountain in the world. Taplejung is one of the most beautiful areas in eastern Nepal, with a spectacular landscape, Himalayan peaks of heights above 7000 meters and a wide range of flora and fauna. Mt. Kanchanjunga (8586 m), the world's third largest peak, lies in this region. 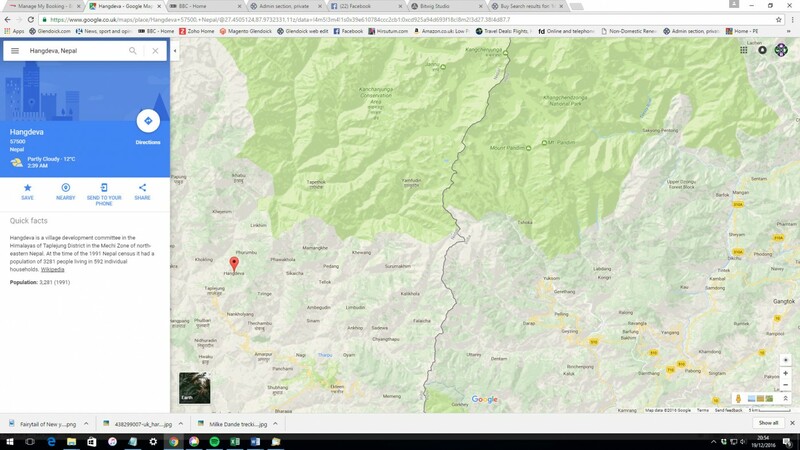 The map below shows the location of the village with Kanchenjuga in the north and Sikkin to the east. Vegetation includes alpine grassland and dense temperate and subtropical forests. The trecking offers impressive view of the mountains all the way to Milke Danda area on a long high forest ridge that divides the Arun and Tamur valley in the eastern Nepal. 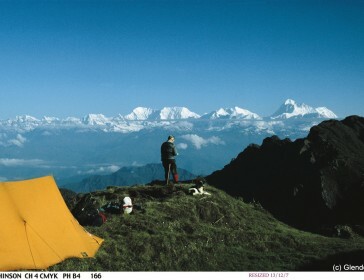 From here there are spectacular views of Makalu, Kanchanjanga and other peaks. The Milke Danda trek is also called 'rhododendron trek'. My father Peter Cox completed this treck in the 1980s. If anyone want to go trecking in this region, there are several companies offering trecks here especially in the spring. It is much less touristed than Annapurna and you should see lots of plants and some of the world's highest mountains. Kenneth Cox was invited to lecture in 2015 to British Columbia to the American Rhododendron Society Convention. A few days before the conference a serious earthquake hit Nepal destroying buildings across a large swayth of the centre and east of the country. Kenneth used the opportunity of the conference to start a fundraising appeal to help people affected the areas of Nepal where rhododendrons are particularly common. Glendoick's Kenneth Cox aimed to raise as much as possible the Nepal Earthquake Disaster Appeal through encourangiong rhododendron societies, nurseries and garden centres to donate the proceeds of rhododendron sales. 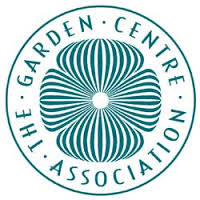 The idea was supported by several independent garden centres, rhododendron societies and specialist rhododendron nurseries and retailers in the UK, Canada, Europe, Australia and New Zealand. 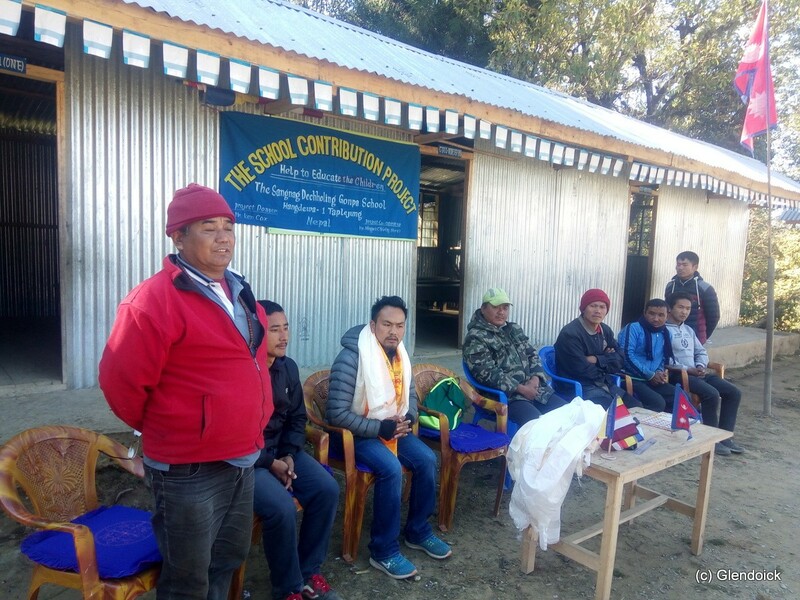 Mingma Sherpa has made this project happen and should be congratulated for managing the project when getting to this area has been very challenging since the earthquake which affected roads, travel and devasatated the economy. The death toll in the massive earthquake which struck Nepal on Saturday 25th April has passed 6,000, and many thousands are still unaccounted for. 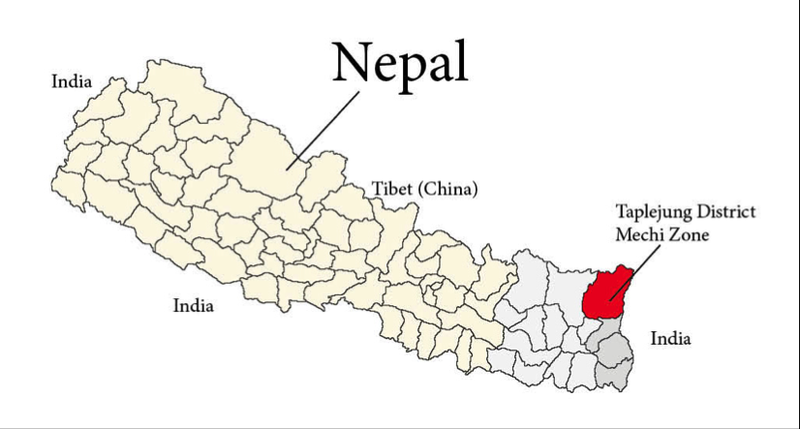 Thousands of villages have been devastated, with up to 90% of clinics and schools in some districts rendered unusable. Lalugiras or Rhododendron is the National Flower of Nepal and many Nepalese species and hybrids bred from these species are widely grown in Europe, North America, Australia and New Zealand. Two of the main trecking areas of Nepal where tourists go to see the rhododendrons are Milke Danda and Langtang. Rhododendron sellers & garden centres set aside a number of plants to sell to customers and donate the whole price received to the Nepal appeal. How long will this appeal run? The devastation in Nepal will take at least 10 years to repair. So we should take a long term view and support projects which will make a real difference to the villagers from the Rhododendron growing areas. The school is now open but teachers salaries are a struggle and I am considering doing some more fund raising for this for 2017 if there is support to do this. Please e mail Glendoick and let me know if you are running a sale which connects rhododendrons and Nepal. All who love rhododendrons should do at least something to help this magnificent country. From 1995-2000 I led trecks to South East Tibet using a Nepali team of expert Sherpas, mountain guides and cooks using the team of Exodus Expeditions. Karma Lama ran the operations from Katmandu (son of one of Chris Bonnigton's team of Sherpas) and Mingma Sherpa was one of our team in the field. 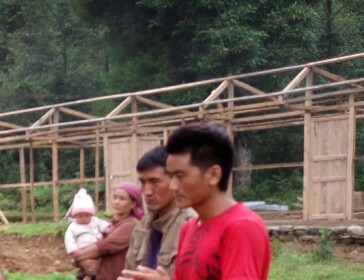 I turned to them to suggest ways to help after the Nepal Earthquake in the regions where rhododendrons grow. 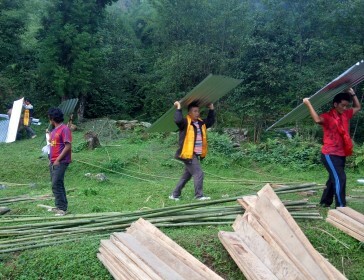 Mingma Sherpa has organised this project for his village in the Milke Dande region in the far east of Nepal near Kanchenjunga and the Sikkim border. Nepal has around 35 native rhododendron species and these include R. arboreum, R. thomsonii and R. campylocarpum which have provided some of the finest garden plants and their genes have given rise to 100s of hybrids. Almost every rhododendron collection will have examples of Nepalese rhododendrons and their offspring. In addition, many rhododendron lovers will have trecked in Nepal on the Annapurna circuit and other routes. All of which have been damaged by the earthquake. And tourism infrastructure is destroyed in a country which is desperately poor and needs as many tourists as it can get. This was an opportunity for the whole rhododendron world to get together and donate rhododendrons to be sold, with all the proceeds going to the Nepal disaster appeal. Many organisations helped raise funds.